V-Core began as a joke. Someone once made a comment that there were always more women than men at the events; that the women always stepped up to help; always stepped up to lead…A joke turned into a vision. And the first authorized Outer Zone Overnight(TM) sub-group was born. While the statement that there have always been more women than men at the events is an overstatement, there is a very strong and seemingly disproportionate ratio of women to men compared to other active outdoors and deep back country adventure groups. What is not an overstatement is the women of O.Z.O. have always stepped up to help and stepped up to lead. V-Core’s active goals with Outer Zone Overnight(TM) are to learn, teach, and raise funds for the non-profit’s events. However, the women in V-Core gain so much more than they can ever give: confidence, a sense of belonging, self-worth, camaraderie, and strength. It may sound an overdose of estrogen, but don’t let that fool you. These women are strong pillars, made stronger by those around them. It’s about finding your inner strength, beauty, and confidence; finding your wings to soar; then sharing that experience so others may find theirs (be them man or woman). 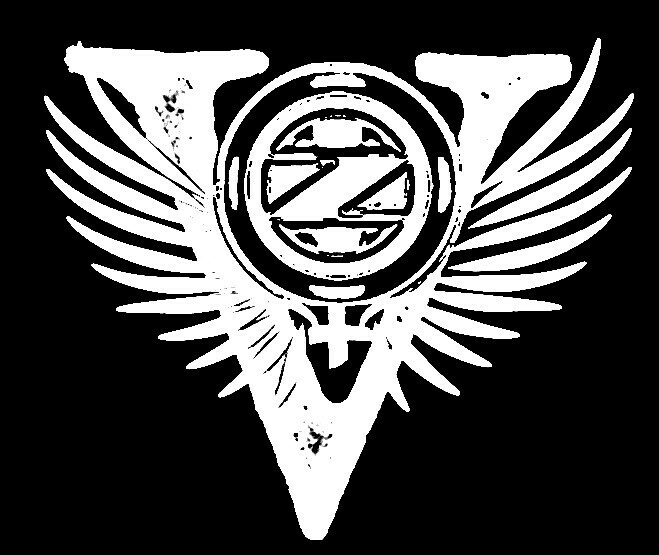 V-Core wishes to thank all participants of the events, showing your support to the women of V-Core and to the Outer Zone Overnight(TM) organization as a whole.